The fully-furnished showhome comprises four bedrooms, a spacious and contemporary kitchen incorporating open-plan dining room and living space, and a separate lounge. 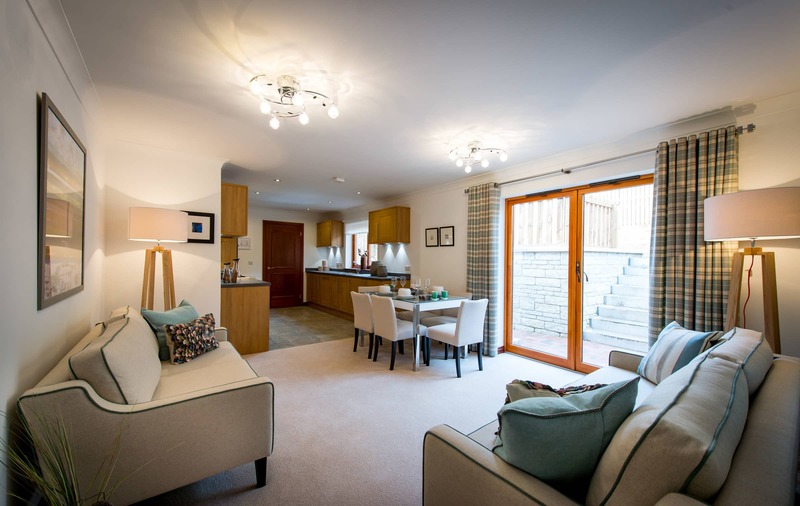 With its interior designed by Stirling-based Envision, the result is spectacular and is Stephen’s first Envision-designed bungalow showhome in two years. Meanwhile, heading outside, landscaping features are being specially created for this stunning home to highlight the terraced garden areas. 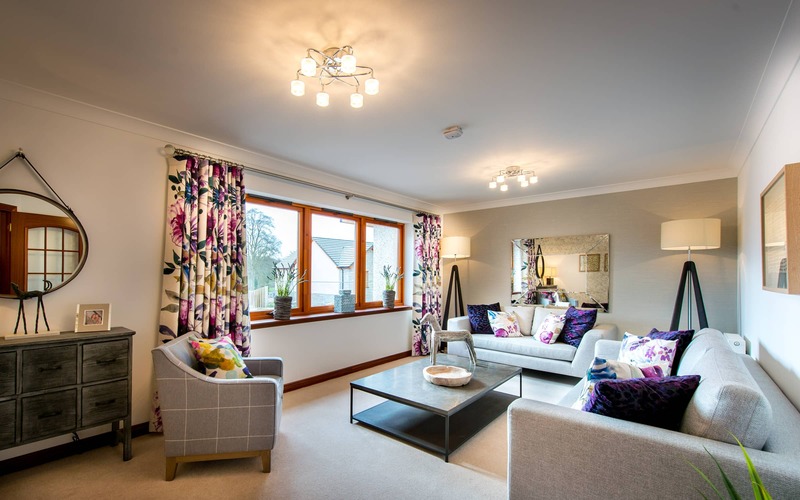 The showhome and its built-in marketing suite, which is being rolled out across several sites after its success within the company’s developments in Scone and Dunfermline, is open on Thursdays, Fridays, Saturdays, Sundays and Mondays from 1pm until 5pm. The new homes will be more affordable to many thanks to the national ‘Help to Buy (Scotland)’ initiative, which will see the Scottish Government provide help to eligible buyers of up to 20% of the purchase price of a new build home from Stephen. An eligible buyer will be expected to contribute a 5% deposit and secure a 75% mortgage to purchase under this scheme. The Government initiative applies to all homes worth up to £400,000. Set in the Royal Burgh of Brechin, Bearehill provides a choice of superbly crafted two and three bedroom bungalows and two, three and four bedroom family homes at exceptional value. Bearehill is well placed to enjoy the many local amenities and yet only 40 miles from Aberdeen and 30 from Dundee. The Angus countryside has a great deal to offer, including spectacular scenery spanning to Royal Deeside in the north and through Glen Clova to the west. The royal burgh of Brechin is a busy and prosperous market town offering an excellent range of independent shops. Prices at Bearehill range from £198,750 for the two bedroom Glen Clunie semi-detached bungalow (including garage), to £440,000 for the five bedroom Glen Cassley.